As technology advances, the abilities of some of our more ancient technological creations have had to adapt to a much tougher and competitive market in order to survive. One of these creations is the camera. Cameras are now attached onto everything; our smartphones have cameras that are as good as the giant lens-focused machines of 20 years ago and even our glasses, with the new Google Glass, are capable of taking snapshots and recording events. One piece of camera technology that has certainly managed to keep up with the times is the all new multi-purpose SpotCam. To define it as simply a ‘camera’ is really quite deceiving as it does much much more than you would expect of your average snapper. Instead, the SpotCam could more aptly be described as a little piece of artificial intelligence that can guard your home, film your experiences, take as many pictures as you want with outstanding high quality results and allows you to film and take pictures at night with its infra-red capabilities. 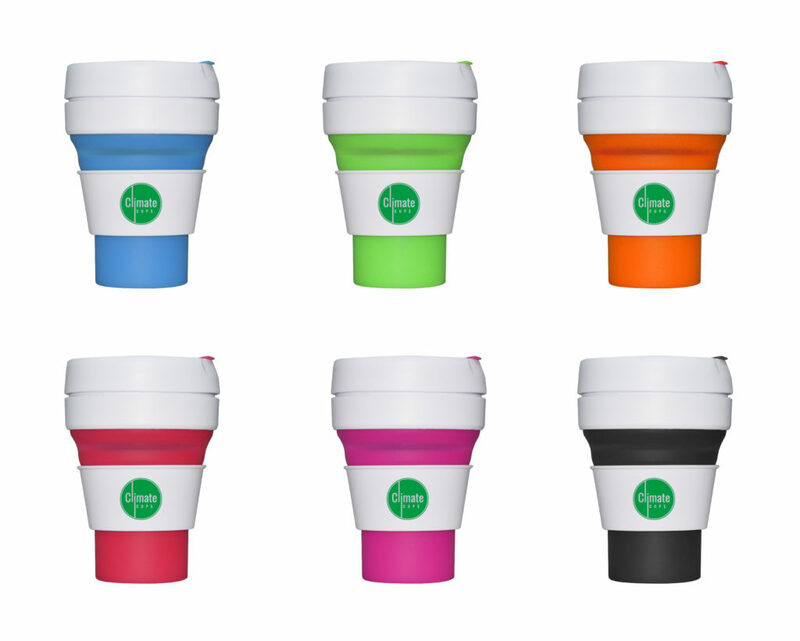 So what features does the SpotCam have and how can they be best utilised? Well to start with it has the above-mentioned automatic infra-red LEDs that help it to see spectacularly well in the dark. This is especially useful if you are using the SpotCam to guard your house or if you just want to film stuff happening outside. Quality is obviously something of the highest importance when considering camera technology so its HD 720P videoing capability and wide angle view of 110 degrees makes the SpotCam a camera that you can fully trust when ensuring that your videos and pictures have the best details possible. The HD resolution also comes in low bandwidth so that you don’t stretch your internet bills. One of the most fantastic attributes of the SpotCam is its Wifi connectivity which allows everything being filmed or snapped to be uploaded onto a Cloud service online. You can then view the video feed on your camera from anywhere in the world as long as you have access to the internet, simply by going to MySpotCam.com. The best thing is that this service is absolutely free. SpotCam are the only company in the entire industry who do this free of a monthly charge so you don’t have to worry about any of those extra bills coming through just because you are utilising your camera to its maximum potential. Needless to say this makes it the ideal camera for home safety as you can view the feed from whatever location you are in. If you’re worried about the safety of your video stream you can sleep easy knowing that your video streaming and storage are protected and transmitted securely with SSL encryption. In addition to all of this, the SpotCam has another cool little gimmick. It can give you real time alerts whenever there is movement or sound through its motion and audio sensor capabilities. The benefits of this are endless but needless to say, you could have a lot of fun with it. 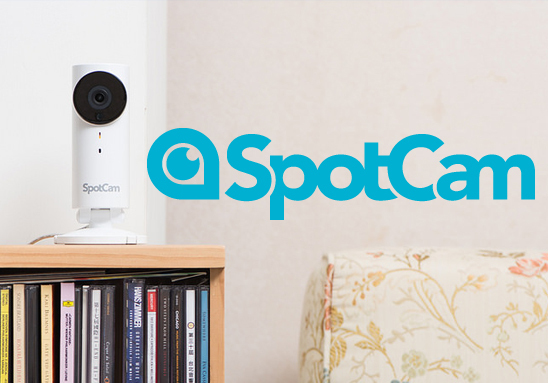 In conclusion, the SpotCam is a very handy piece of technology that would be great to have around the house.